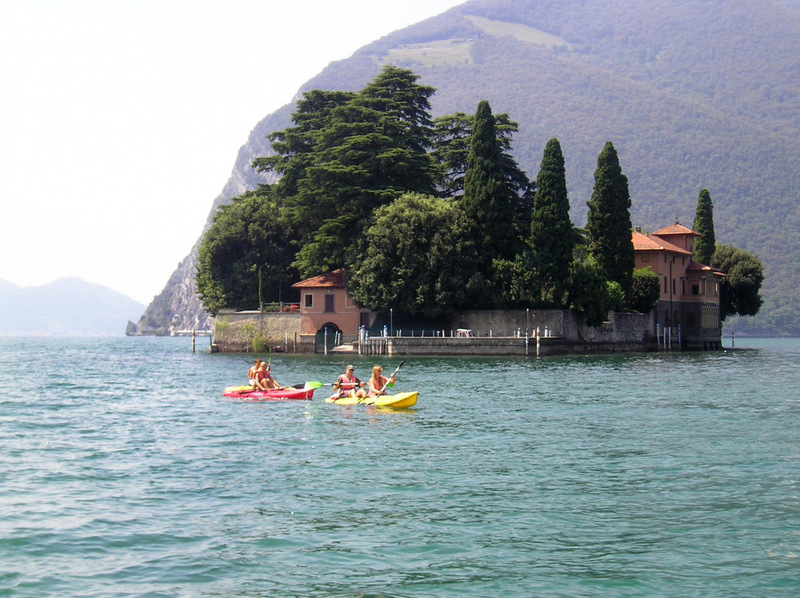 A pleasant bike tour can make you appreciate the beautiful sceneries and landscapes of Iseo Lake, but you can also feel the emotion of the watersport activities we have to offer. 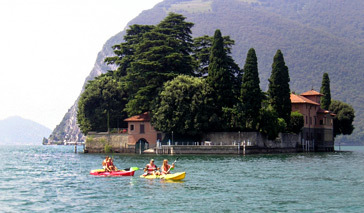 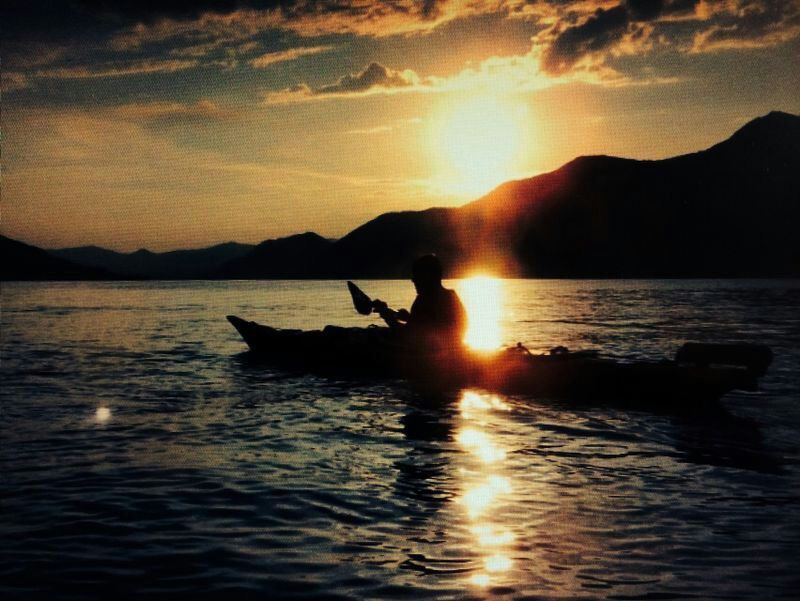 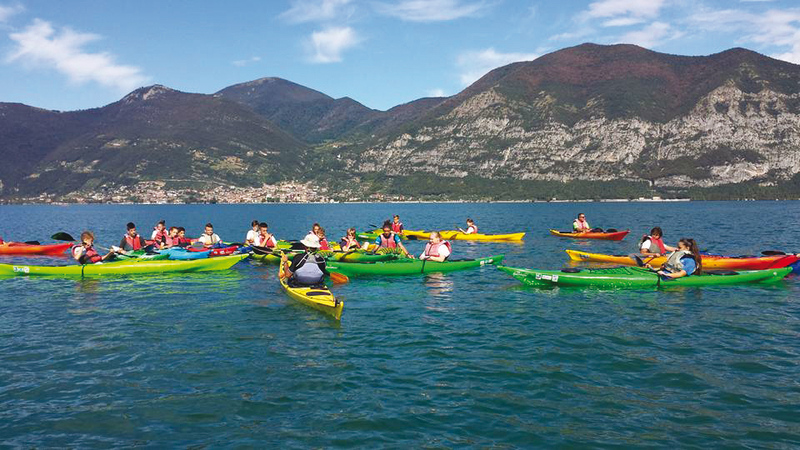 Iseo Bike proposes indeed canoe, Kayak, sup and pedalo hire too. 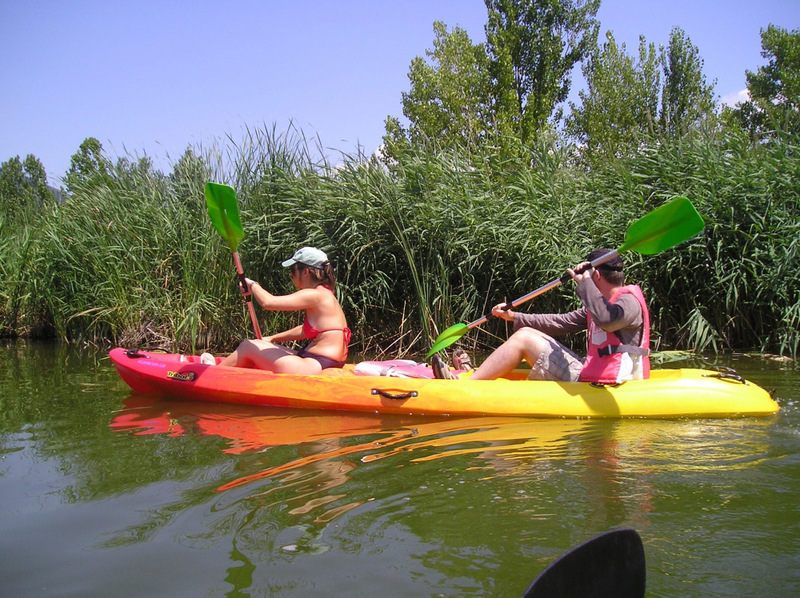 Right from the beach of the Campsite "Del Sole", where we run our business, you can go for a trip with your preferred type of watercraft. 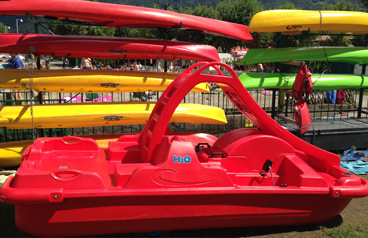 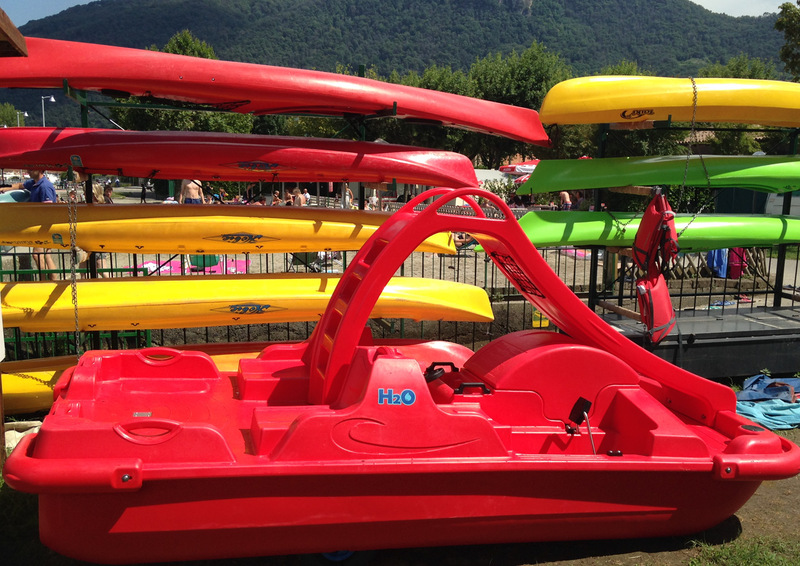 We are sure that families always appreciate the pedalo, a classic summer pastime! 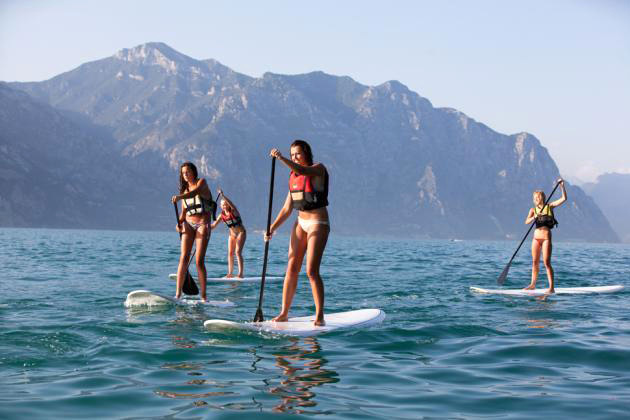 If you are more familiar with watersport activities, you can choose among our selection of 1 / 2 / 3 person kayaks, sups and canoes: for instance, from the campsite you can reach Monte Isola, the biggest lake island in Europe, or explore the hidden places of the lake shore.